Plans have been revealed that the Ministry of Justice has commenced work to close down regional probate registries to move the service under one roof. 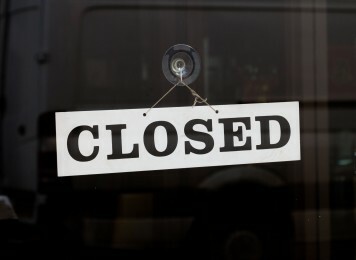 According to the Law Gazette, the 10 remaining sites across the country have been informed that services will be scaled back at the registries before eventually closing. These plans come as part of a £1bn modernisation programme to upgrade the courts and tribunal service. Ministers say that the service will benefit from combining the shared experience of registries. The service will eventually be moved to the Courts and Tribunals Service Centre (CTSC) in Birmingham. These cuts to regional services may be seen as controversial following the recent government announcement that they plan to increase probate fees, although these plans have currently been stalled by the BREXIT turmoil in government. You can find out more about the plans to introduce a banded structure for probate fees, based on the size of the estate, in our previous article here. The Thompson Smith and Puxon Wills and Estates team can advise on Wills, LPAs, Lifetime Planning and the Administration of Estates (Probate). The team can be contacted on 01206 574431 or by email at info@tsplegal.com.